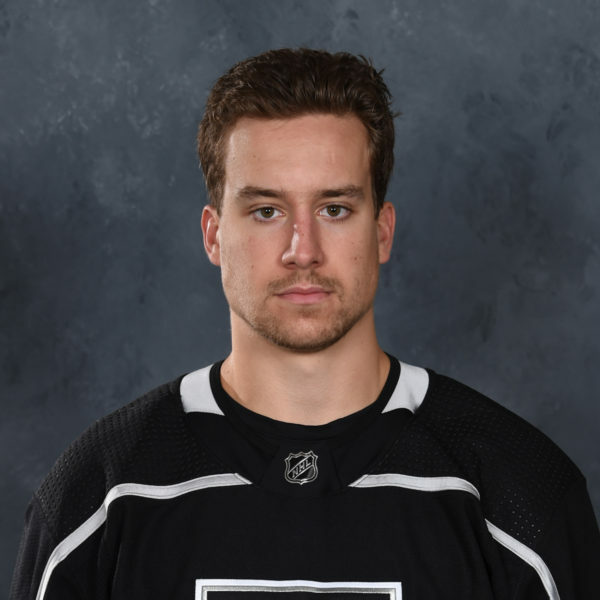 As first reported by CapFriendly, the Kings have signed UFA forward Zack Mitchell to a one-year, two-way contract that comes with a $650,000 AAV at the NHL level and a $150,000 salary at the AHL level. 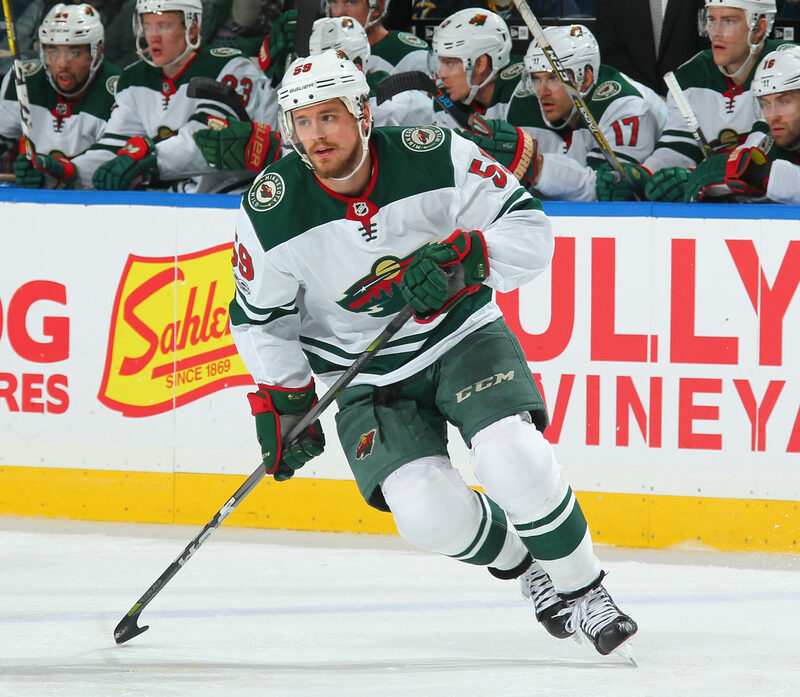 The 25-year-old Mitchell, a right-shot, 6-foot-1, 196-pound forward, has three goals and five points in 34 career NHL games with Minnesota and 66 goals and 132 points over 250 AHL games with Iowa. In 2017-18, skating on a one-year, two-way contract, the Orangeville, Ont. native totaled three goals and five points in 23 NHL games and 16 goals and 33 points in 42 AHL games. 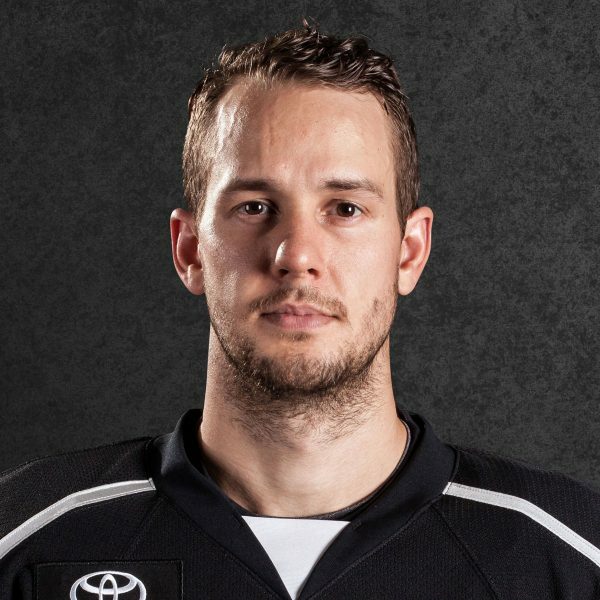 Because Mitchell is 25 or older, has completed three or more professional seasons and has appeared in less than 80 NHL games, he became a Group VI free agent (similar to Kevin Gravel) and was free to sign with any NHL team. Per Cap Friendly, upon the conclusion of his one-year contract, he is eligible to become an RFA. 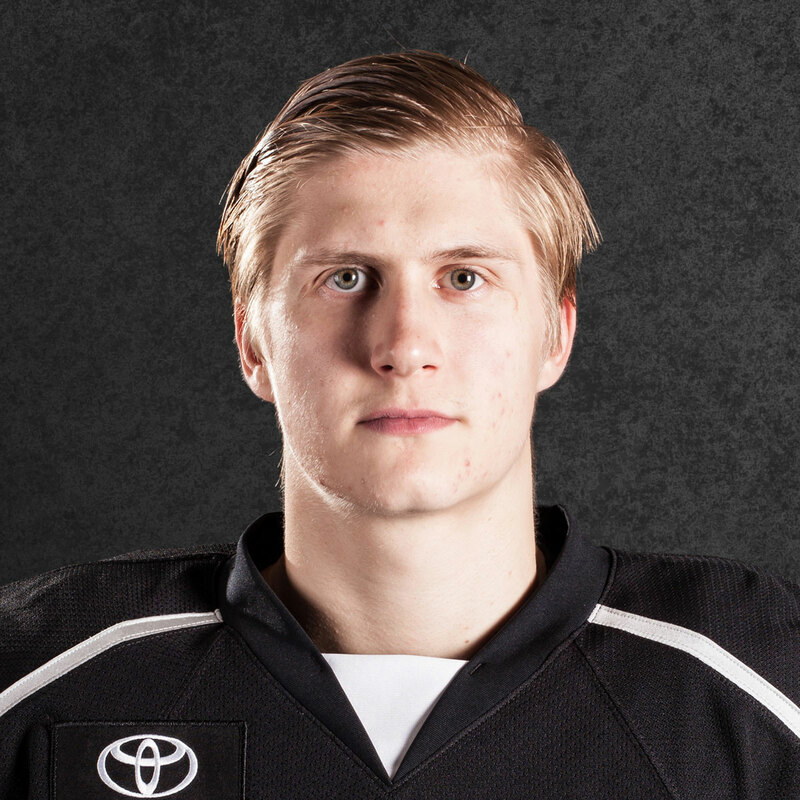 An undrafted free agent who won an OHL championship and finished as a Memorial Cup runner-up as a 20-year-old with the offensively gifted Guelph Storm in 2013-14, Mitchell actually decommitted from Harvard to play for Guelph, where he appeared in a franchise-record 322 regular season games over five years. Between his junior and professional days, he has etched out a reputation as a heady and positionally sound forward with good versatility and skating ability. 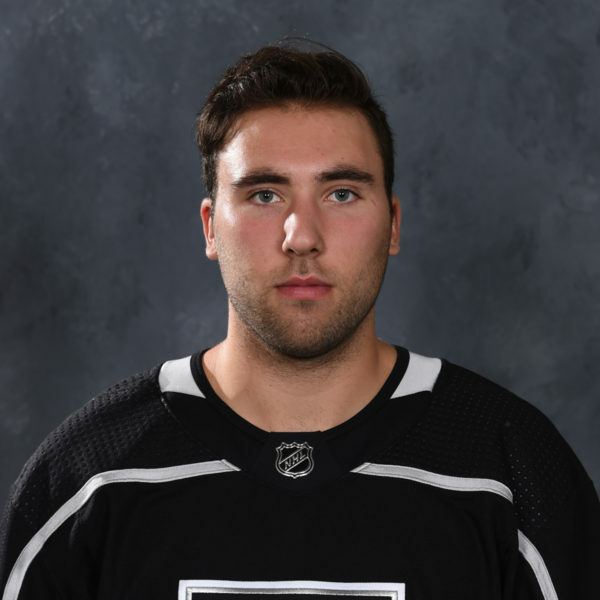 Mitchell will compete for a depth spot on Los Angeles in training camp, but barring injuries or anything unforeseen, is likely to open the season in a wider role for Ontario. He cleared waivers in both September and January last season prior to transactions that assigned him from Minnesota to Iowa. 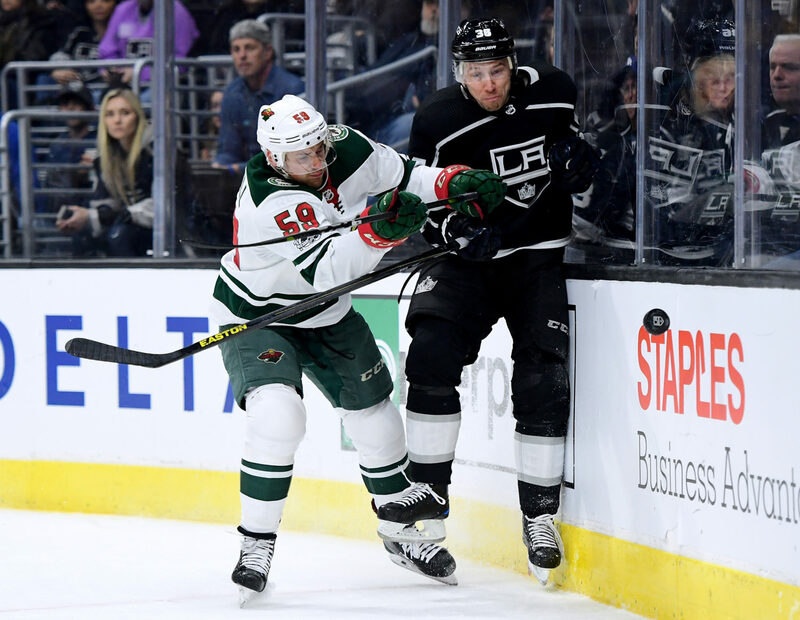 Despite taking a higher percentage of faceoffs in the offensive zone than any other Minnesota forward who appeared in more than one game in 2017-18, Mitchell posted a 34.1% CF% and a -10.7% CF%Rel in his 23 games. 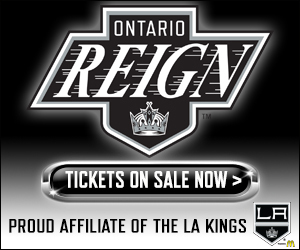 Additional RFAs in the summer of 2019 are Adrian Kempe, Alex Iafallo, Michael Amadio, Jonny Brodzinski, Sheldon Rempal, Daniel Brickley, Cal Petersen, Matt Roy and Spencer Watson.